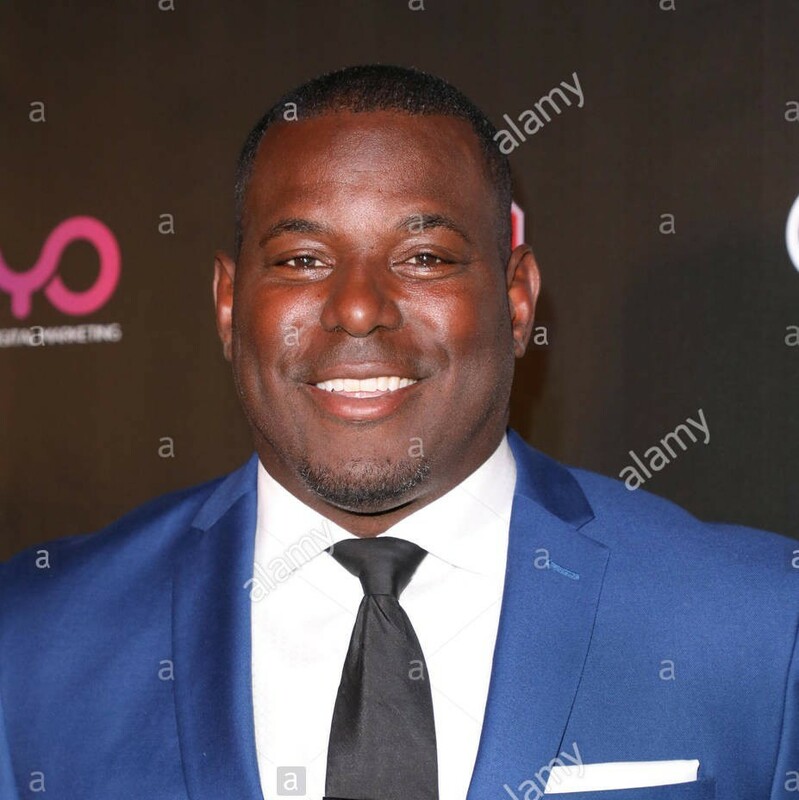 Byron is a former American football Tight End for the Denver Broncos, Minnesota Vikings, and Washington Redskins. Chamberlain won back-to-back Super Bowl Championships as a member of the Denver Broncos. (Super Bowls XXXII & XXXIII) He was voted to the 2002 Pro Bowl while with the Vikings. He was a stand out college player at Division II school, Wayne State, and was drafted in the 7th round by the Broncos in 1995. Since his playing days, Byron has gone back to school at Wayne State and completed his degree in communications. Chamberlain started the Byron Chamberlain Foundation in 2000 to assist underserved individuals and communities. Some of the foundations programs have included sports camps for underprivileged kids, clothes and shoe drives, food drives, toy drives as well as health education. Byron looks forward to adding new programs to his foundation including college scholarships as well other health education initiatives. Now a days, Byron is an active speaker, detailing his journey in the NFL and beyond, and loves to golf. Book me for a speech centered around how "Teamwork Builds Champions"